Rare opportunity to live in luxury in historic Salishan. Gated community with unique unobstructed views of the bay and ocean for amazing storm watching. Beach access! Beautiful home, updated recently & move-in ready. Furnished with Ethan Allen. Take advantage of all amenities of living in this desirable area of the Oregon Coast. Nearby golf course, historic Salishan Lodge, private community pool and recreation facilities. Please, send me more information on this property: MLS# 19180840 – $950,000 – 357 Salishan Dr, Gleneden Beach, OR 97388. 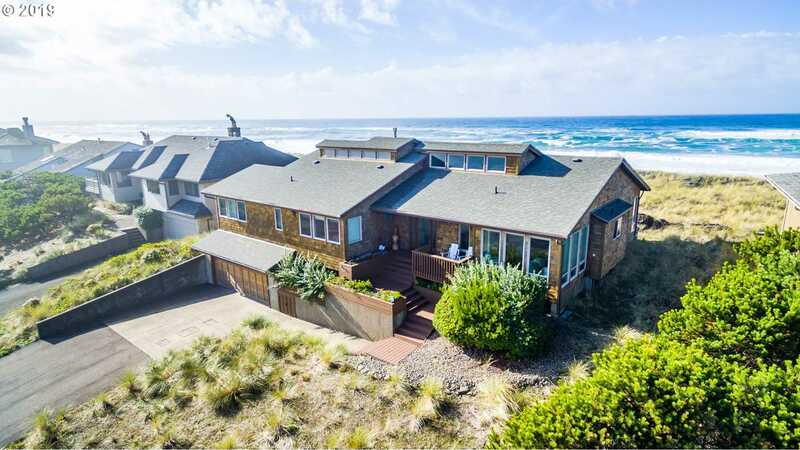 I would like to schedule a private showing for this property: MLS# 19180840 – $950,000 – 357 Salishan Dr, Gleneden Beach, OR 97388.